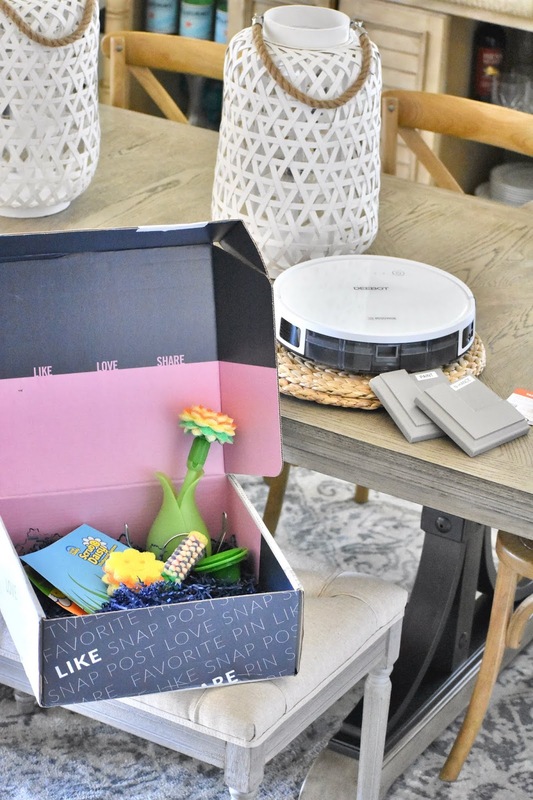 Getting your home ready for SPRING with BabbleBoxx! So who has thought about getting their kitchen cabinets painted? Bathroom vanities perhaps? I HAVE! Some of you may remember in our previous house I painted (chalk painted) our kitchen cabinets and I swore to never do it again. It was such hard work and they needed to be retouched not once but twice while we lived there. When we moved into our current house I asked around for some professional recommendations for painting cabinetry and the company N-Hance got mentioned quite a few times. While we haven't taken the plunge yet I can now say my husband and I are so excited! They use an ultraviolet light curing technology that leaves the cabinets with a rock hard finish. There is little down time and little to no odor. 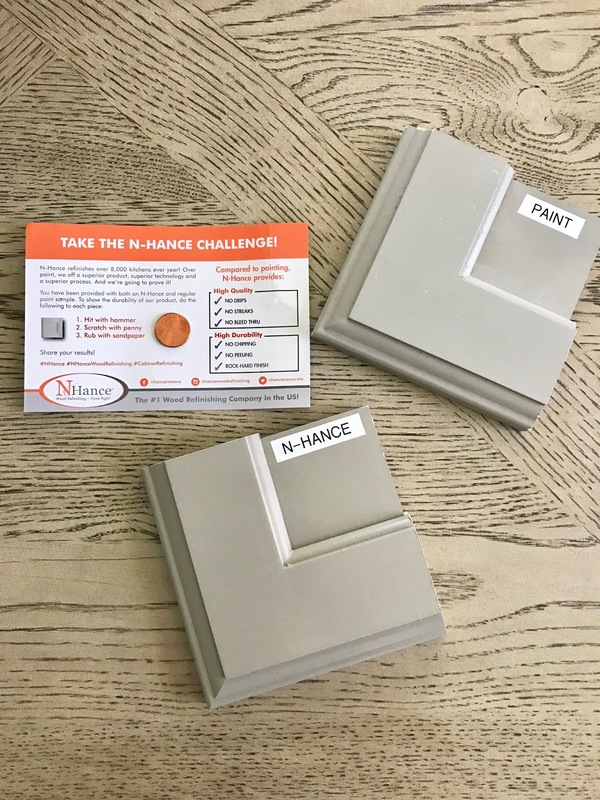 I took the N-Hance Challenge and it was AMAZING! 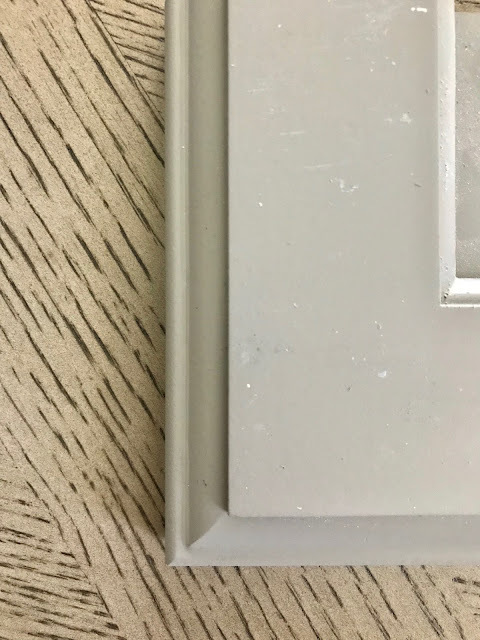 Even before the challenge just feeling the two cabinet samples (shown below) was unbelievable. 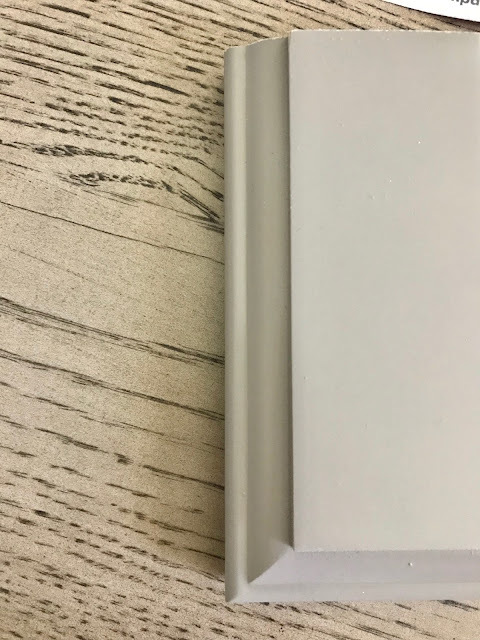 We have had remodels where the kitchen cabinets have been painted with regular paint and it is nothing like the technology N-Hance uses. The cabinet literally looks and feels like it was originally that color..and by the way the color options are endless!! 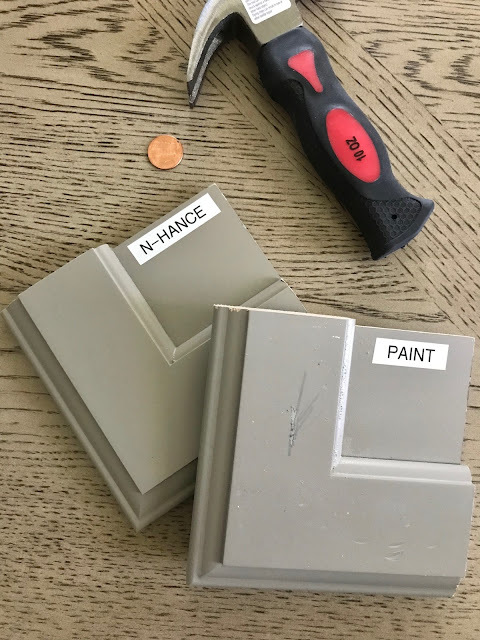 If you are thinking about refinishing your cabinets I HIGHLY recommend N-Hance! Look at the difference!!! 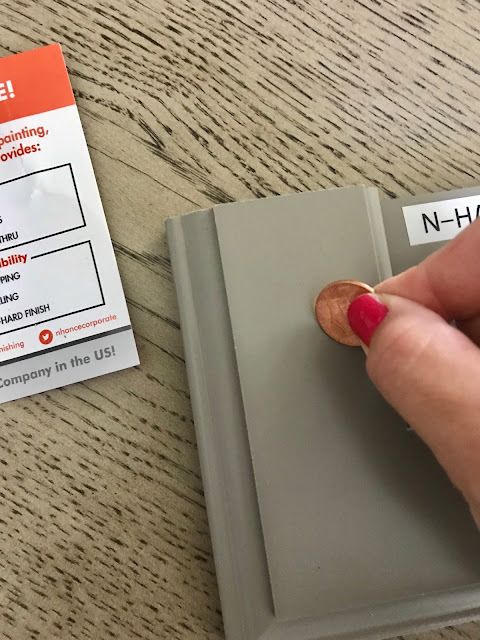 The NHance cabinet held up to all three!! Literally mind blown! 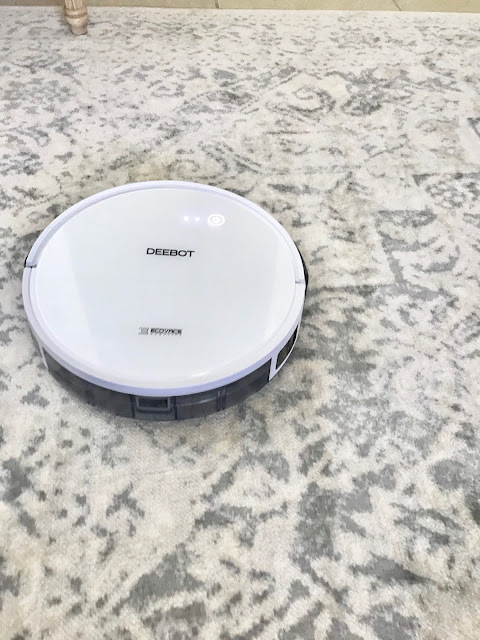 I had no idea how much I would fall in love with our new DEEBOT 600! Have you heard of it?! 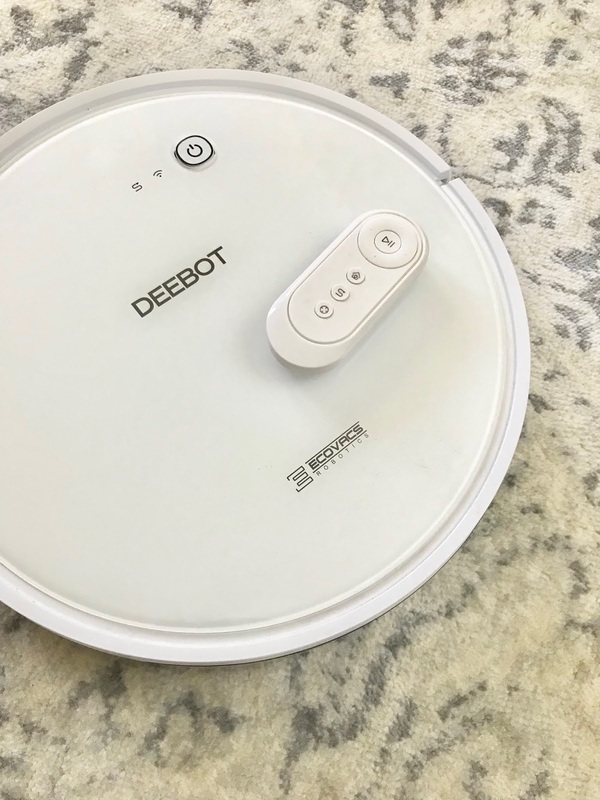 The ECOVACS DEEBOT is a smart robotic vacuum. It can connect to your Amazon Home System or Google Home and start cleaning with the sound of your voice! It also has a remote that you can control it with or you can simply program it to a certain cleaning schedule. Want to know what is even more amazing?! 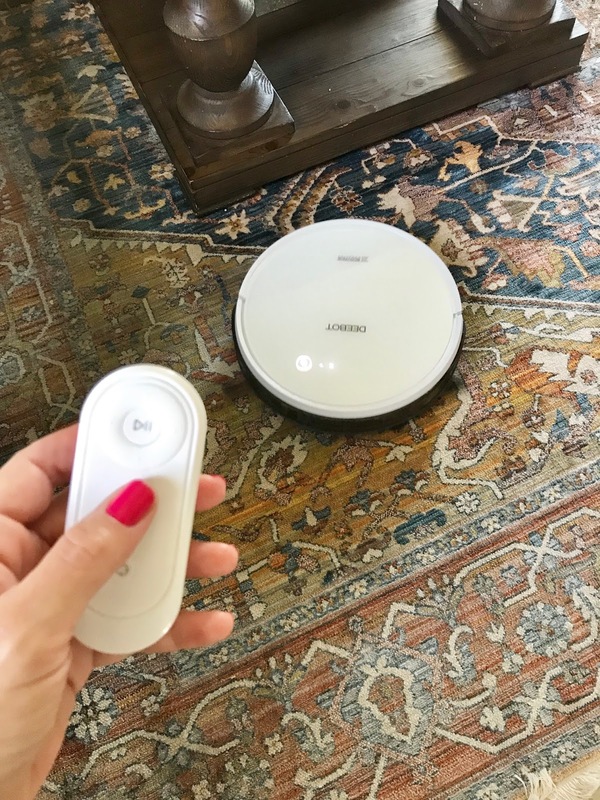 You can control it even when you are not at home with the ECOVACS app...this way you can start cleaning your home before you even get there! Simply put.... this is the best robotic vacuum ever! It's quiet and the sensor control is amazing! 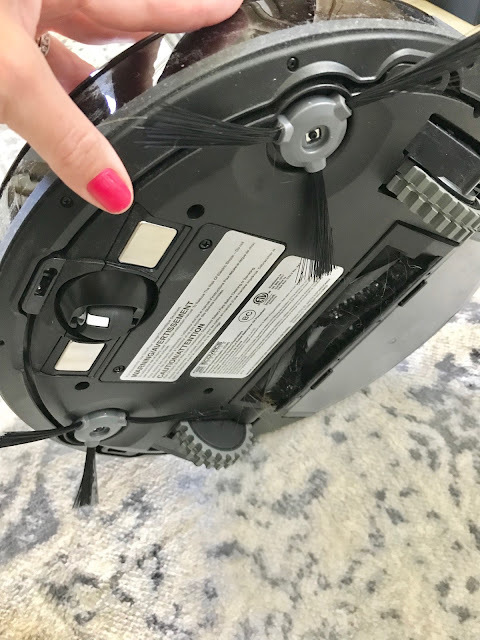 No worrying about it bumping into furniture or in my case my kitchen island baseboards. 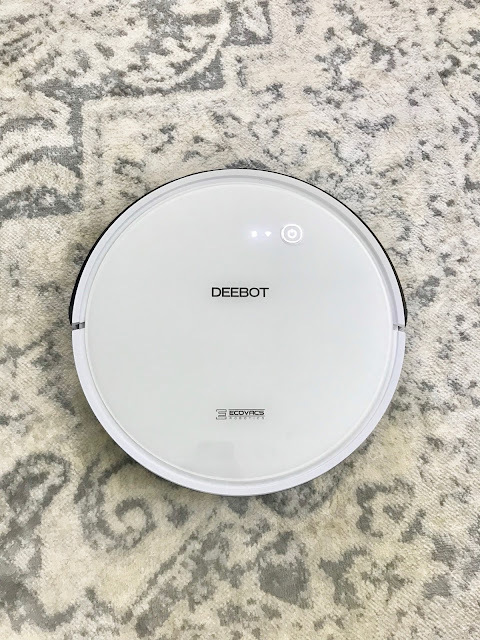 Hands down our DEEBOT has changed my cleaning game and I'm hooked!! Scrub Daddy is the industry leader in performance cleaning products. 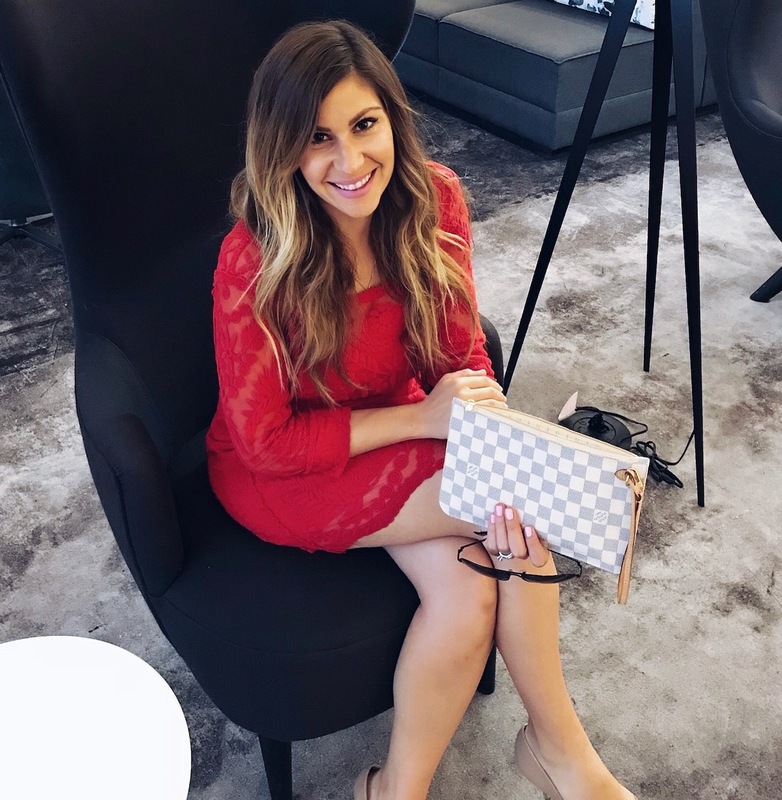 I already knew about the brand and I'm sure you have too! 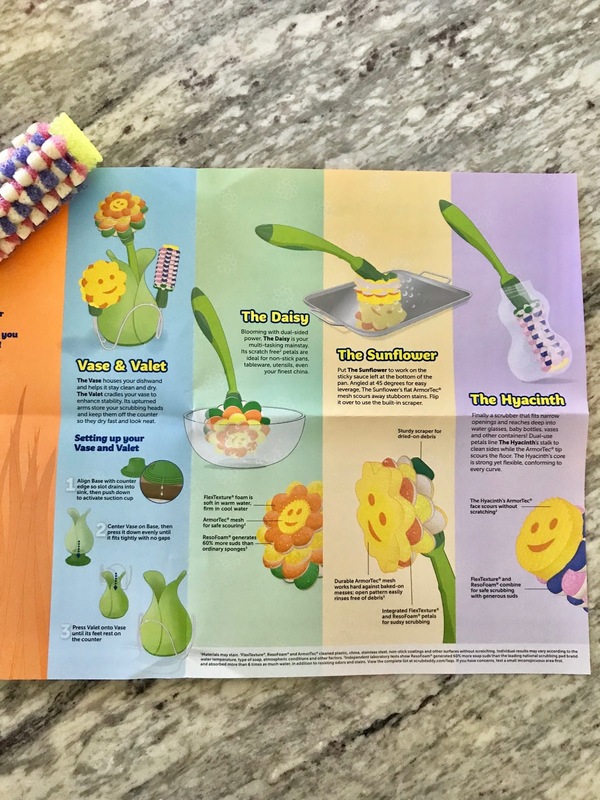 The Scrub Daisy is a dishwand system that cleans just about everything! The "Daisy" scrub head is the multitasking mainstay. It's petals are scratch free and it is perfect for cleaning all your dish and tableware. The "Sunflower" is my personal favorite. This head works best on sticky residue left on baking pans. Their latest technology allows this head to scour away all those stubborn stains!! The "Hyacinth" is the perfect scrubber to insert into all those narrow bottles! 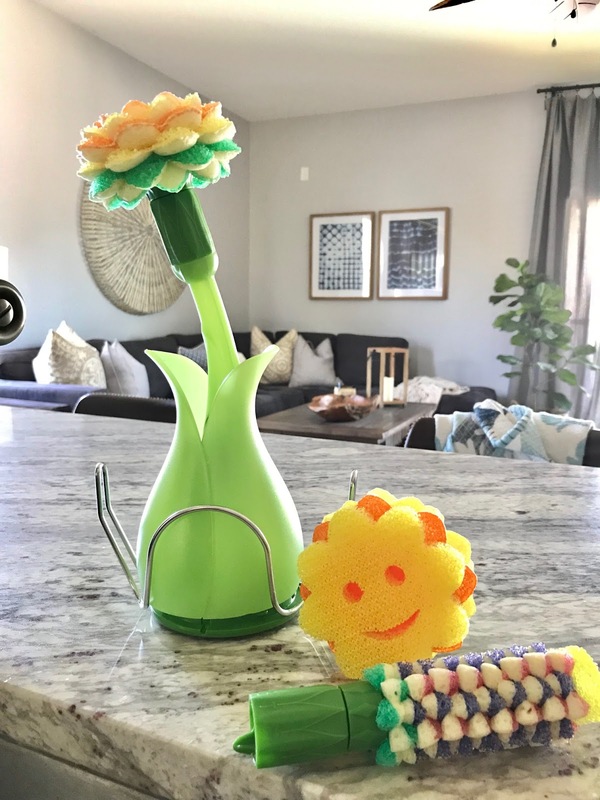 Whether it's a water bottle, baby bottle or vase this attachment fits in and cleans them all! I've honestly never had a dishwand system before and I have to say it makes washing dishes much easier! Plus how CUTE is this system?! That concludes my Spring Cleaning BabbleBoxx!! What product do you see yourself purchasing or at least checking out?! I know we will be looking into getting our cabinets estimated this spring!! 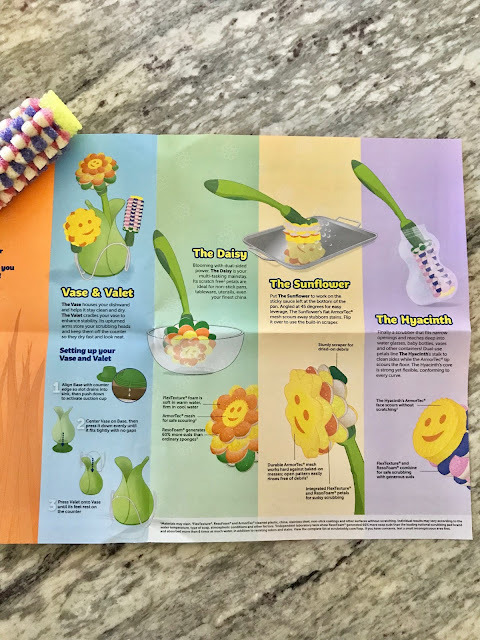 If you do get a DEEBOT or a Scrub Daisy make sure and tag me on Facebook or Instagram so I can see!! Hope you all enjoyed these spring cleaning products! Thanks for the shout out! We are happy to hear Daisy is make like a little easier for you.